Let’s face it, it isn’t that often that any of us need to book car transport, unless we work in the car industry. 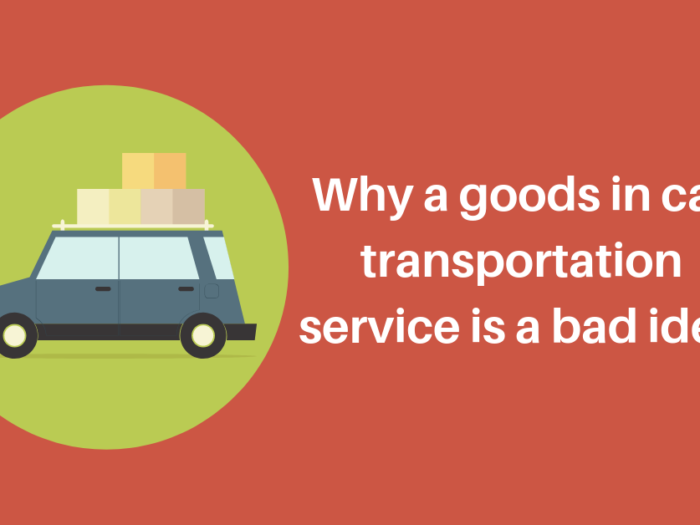 Most of us don’t need to ship cars daily across the country or overseas, so when the time comes to book car transport, it can be hard to know where to start. But, never fear! 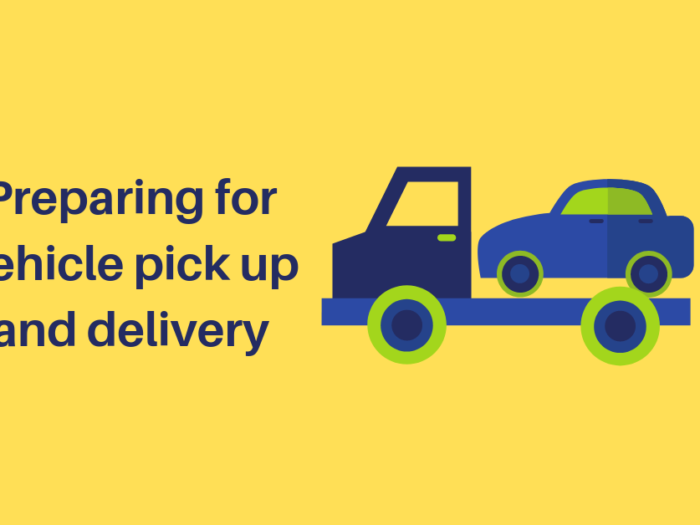 Ecoloads has five essential questions you should be asking before you book your car transport to ensure a safe, damage free and wallet-friendly way to ship your car interstate. Do you understand who your car transporters are? This may seem an odd question, but many of us book anything and everything online not really knowing who is running the operation behind the scenes. Check that you are dealing directly with car transporters who are experienced in their jobs. Be careful not to use brokers who simply throw your car transport booking out to anyone who will take it. Your car is often the most expensive thing you will own other than your home, so it’s important to know who is taking care of it. 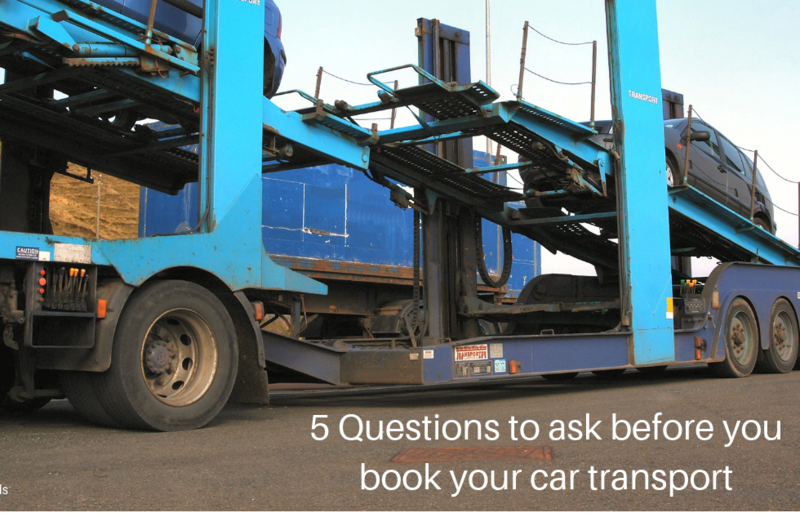 How do I know my chosen car transporter is safe? There is a bit of backchecking you need to do with your car transporter if you want to ensure a smooth and safe car transport experience. Ask about insurances and request photos of the vehicle which will transport your car. Is it adequate? Roadworthy? Are there correct fixtures to secure your car? Is your driver experienced in car transportation? How will I know I’m getting a good deal on car transport? 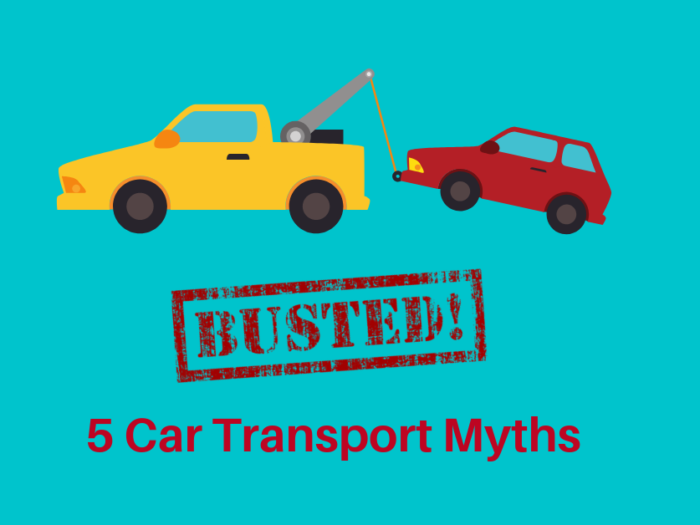 As mentioned at the beginning of this post, transporting a car is not something we are likely to regularly, so how do you know how much you should be paying and if you are getting the right deal. Well, at ecoloads you have full transparency on the drivers bidding for your car transport job. Experienced car transporters will bid on your job which keeps pricing competitive and you will only pay one final agreed price, removing the chances of added extras such as the extension of time, or fuel spikes etc. Before you book your car transportation, shop around and get a few quotes. How do I prepare my car for transportation? Do a check and mark any dents or scratches on the vehicle and get your transporter to sign and agree before transportation. 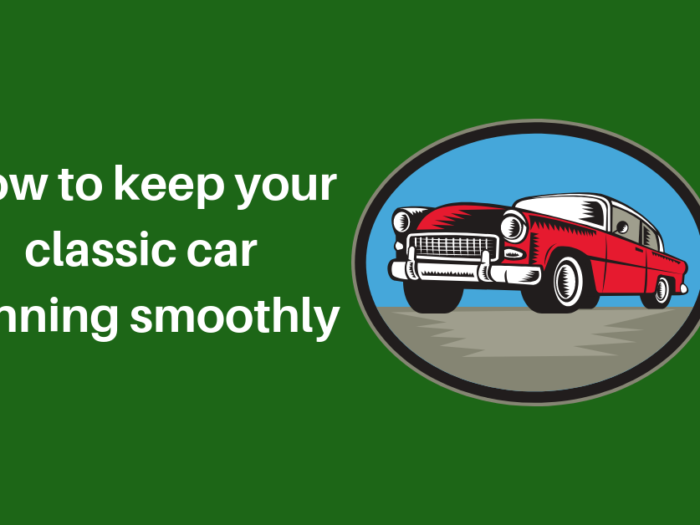 It’s rare for cars to be damaged in transportation, however, accidents occur and on rare occasions, your car can become damaged on the journey to its destination. If you have asked and answered our earlier questions you will have all the insurance information and processes in place to make a claim. This will give you peace of mind and compensation for the damage of your vehicle. When there are no insurances in place, you could lose out. Ensure that you have all protections in place and understand the fine print before you book your car transportation to take away the stress of a regrettable situation. It also pays to keep calm and respectful whilst working through a claim with a transporter, it will be unlikely that the driver did anything on purpose.